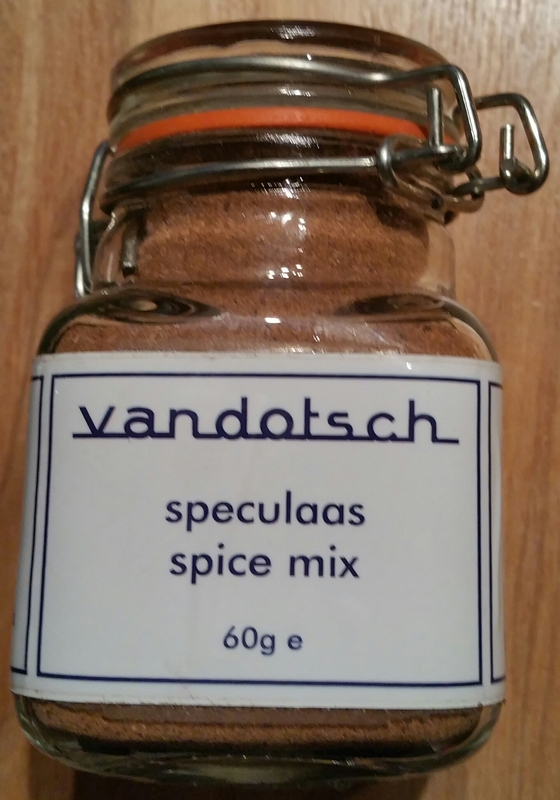 I was recently sent a sample of the vandotsch speculaas spice mix to review for the brilliant My Foodie Heaven, an online magazine featuring artisan and speciality food brands and products. Preheat your oven to 200C. Cut the carrots in half down the length from top to bottom, then in half again so you have long quartered carrots. I like to then cut them into strips about 2.5 inches long but you can leave them as they are if you prefer. 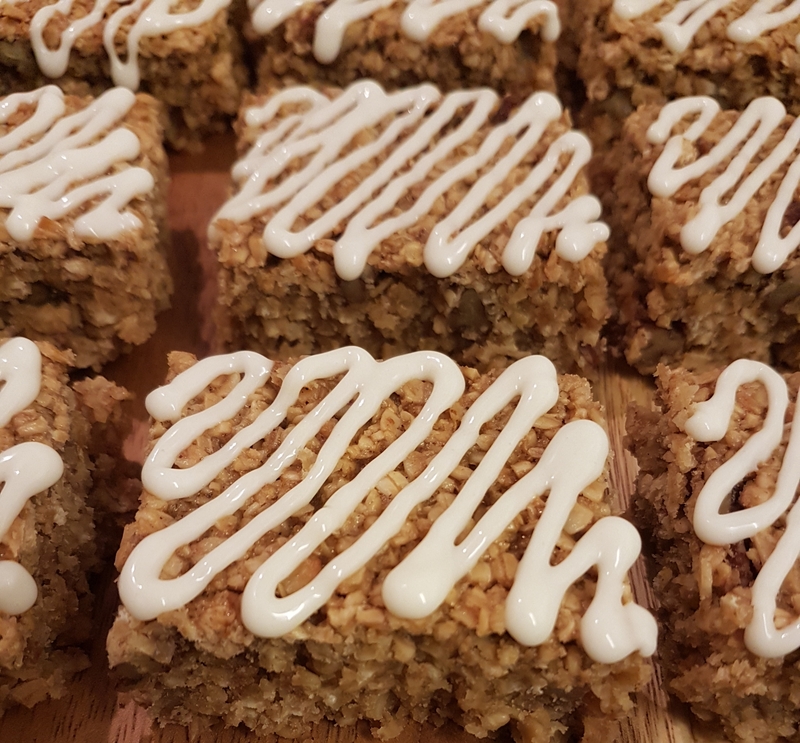 Mix the honey, olive oil and speculaas spice mix together and then toss the carrots well in the mixture, ensuring the carrots have a nice coating. Spread the carrots out on to a shallow baking tray and roast in the centre of the oven for 20-25 minutes until golden and cooked through. These are absolutely beautiful and will be a definite part of our family Christmas dinner! 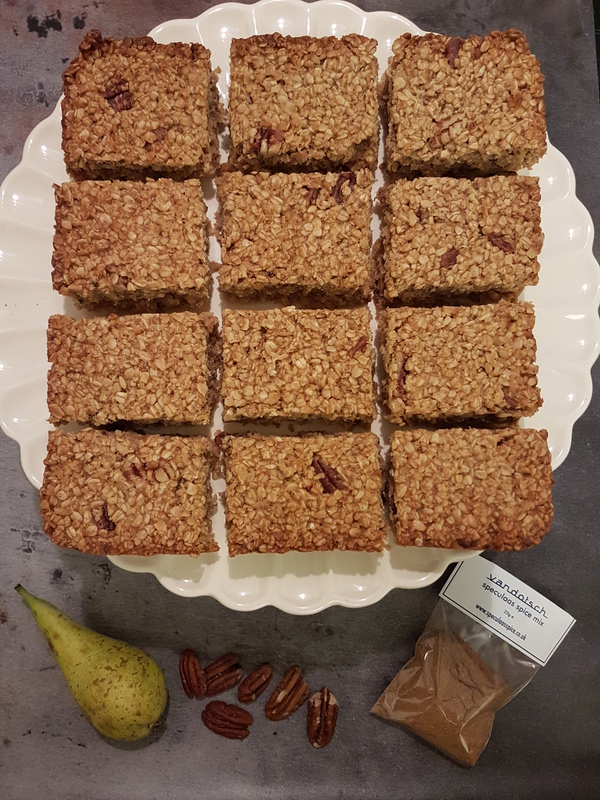 This recipe serves 4, or if you’re like me and can’t resist pinching a few as you are serving them up, it serves 3. Ahem! I grew up in South Wales in a lovely little village called Ystradgynlais. It was in the days when there were lots of family friends who you were brought up to think of as relatives, but they weren’t. One such person was a lovely little old lady who we called Granny Dub (no idea why). My fondest memory of Granny Dub was going round to her house and sitting in her kitchen as she made batch after batch of Welsh cakes, and eating them while they were still warm. (In those days, the kitchen was the heart of the house, and when you visited people you sat at the kitchen table). 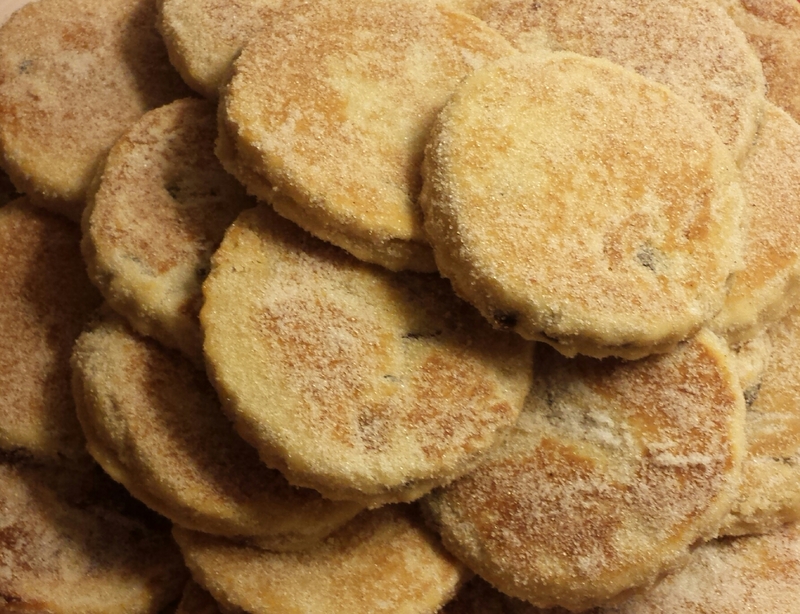 The smell of those Welsh cakes and the melt-in-your-mouth texture has stayed with me all these years later, and I now keep her tradition of making them for my family. 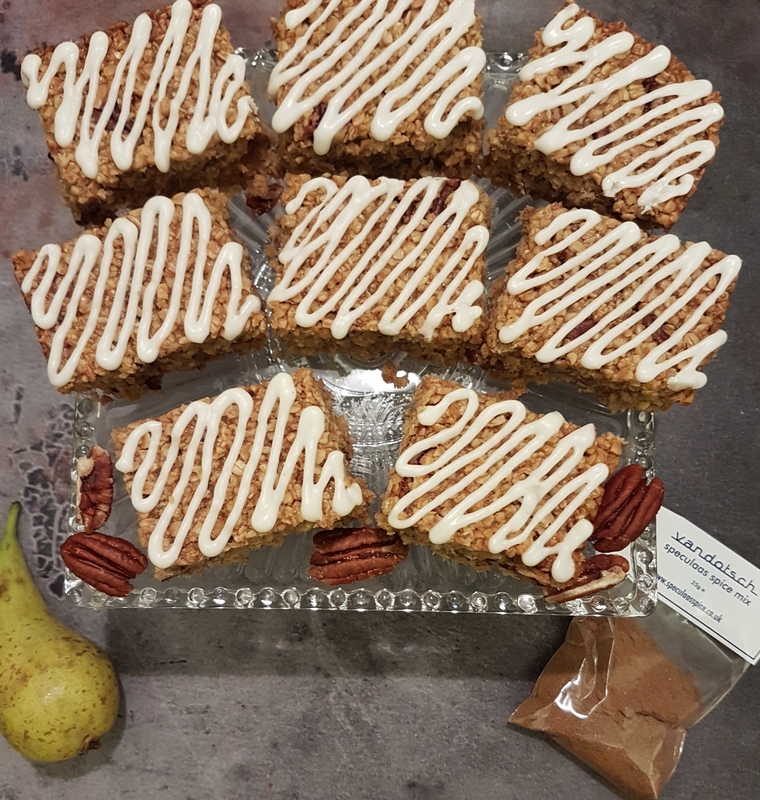 I used to use mixed spice or cinnamon in them but after trying them with the speculaas mix, that’s the only way I’ll make them from now on. This recipe makes a lot, so you can just half the ingredients if you prefer. Sift together the flour, baking powder, salt and spice mix into a large bowl. Use your fingertips to rub the butter and lard into the flour mix until it resembles breadcrumbs. Stir in the raisins and sugar until evenly distributed, then add the egg and enough milk to form a quite stiff dough. Roll the dough out on a lightly floured surface, to a thickness of around 1cm. and use a round cutter (about 5cm wide) to cut out the cakes. Cook on a greased bakestone, griddle or heavy based frying pan over a medium heat for 2-3 minutes on each side, until golden brown. Remove from heat, sprinkle with caster sugar and enjoy. Delicious warm or cold but extra yummy when warm. 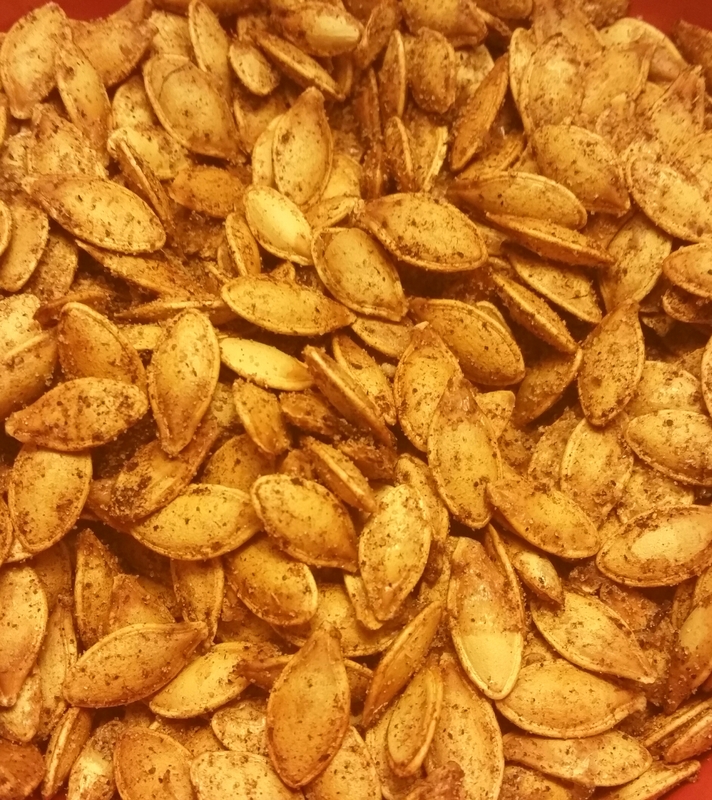 Another way I enjoyed this spice mix was to make a tasty treat using the seeds from the pumpkins we carved for Halloween. 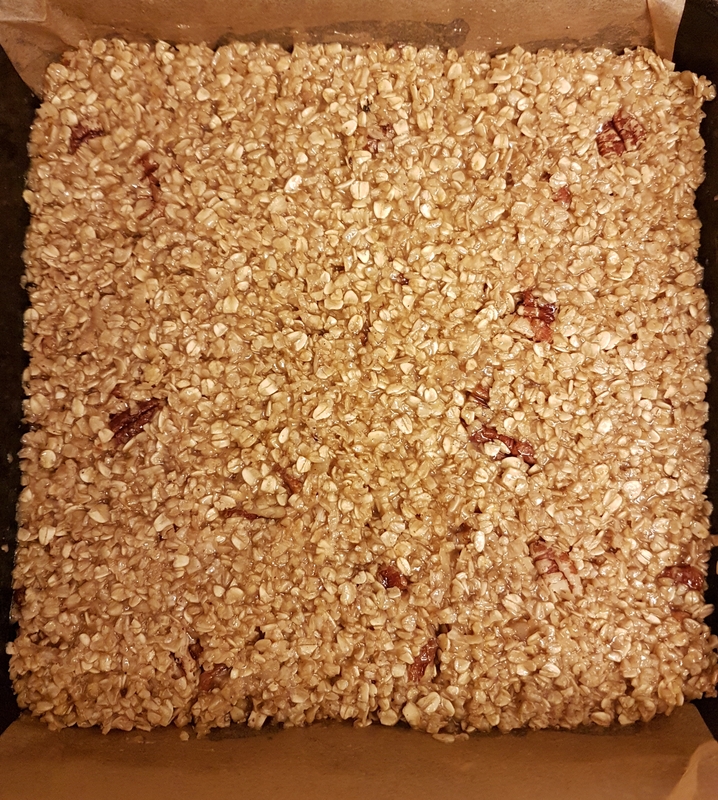 I washed and dried the seeds, then mixed 2 tbsp of rapeseed oil with 2 tsp of speculaas spice mix, tossed the seeds in it, and toasted them on a baking tray in the oven at 150C for 45 minutes. 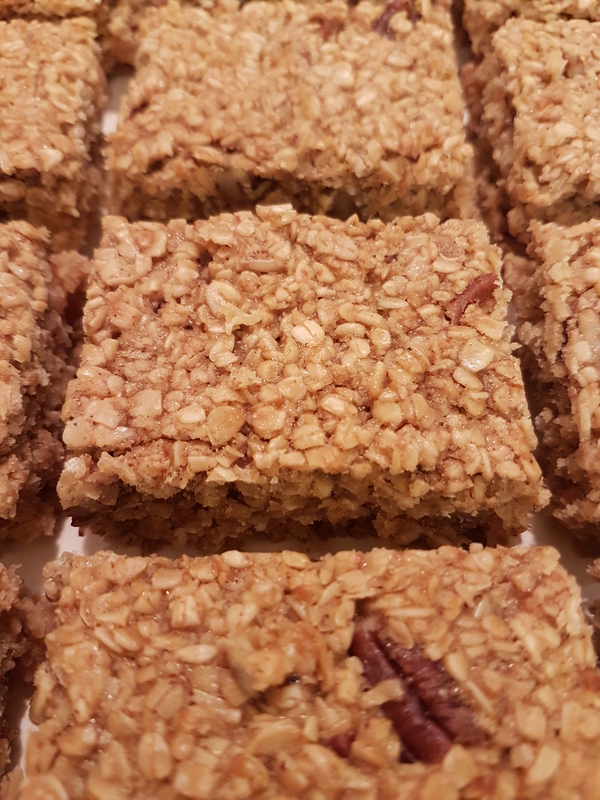 To make them even yummier I mixed a tbsp brown sugar with a pinch of Speculaas mix and tossed them in there after toasting too. If you’re wondering what the title for this blog post is about, that is the best way I can think of to describe this amazing Spice mix. Picture the scene… it is cold, snowy and windy outside, your car broke down and you had to walk miles in this awful weather. You’re in the middle of nowhere, and have no idea how to get home. You finally come across a little country inn, open the door and get hit by the welcoming heat of an open log fire. As you sit in front of it warming up, all your worries seem to melt away and that blissful cosy feeling takes over and you could just stay there all night. Well THAT feeling is what the Speculaas spice mix gives you. 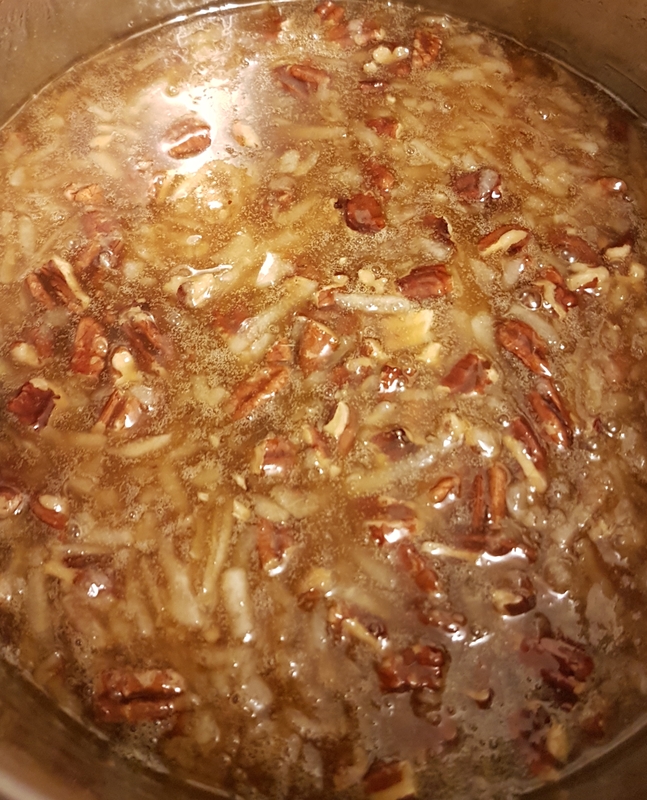 Use some in a recipe, smell its beautiful aroma as it cooks, taste the explosion of warm spices as you eat, and you’ll know exactly what I mean. Heaven 🙂 You can use it in place of cinnamon in any recipe so the possibilities are endless! Let me know what recipes you use it in!